Here at Dr. Garage Door Repair La Mesa CA we understand garage doors malfunction without warning don’t beat yourself up. Stuff happens. The best thing to do now is to get assistance to fix it. 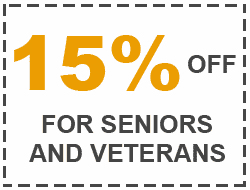 Call us at (619) 821-2091. Let our highly-reviewed mechanics come out to your home or business to evaluate your damaged garage door, and provide affordable repair solutions. We can handle virtually any issue, including broken sensors, springs, cables and rollers. 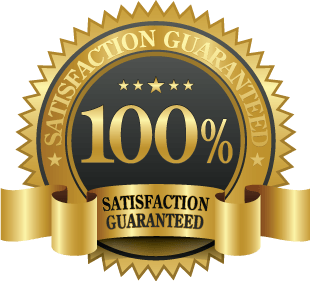 In addition, we can easily repair or replace parts because of the relationships we’ve built with major brands.Our service has a 100% Money Back Guarantee. All of the parts we use are covered by the manufacturers’ warranties, too. Contact us for more information! Your busted garage doors is a setback, but it’s not the end of the world. 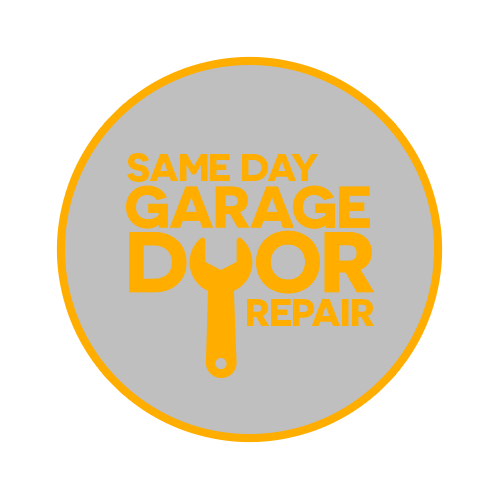 Dr Garage Door Repair La Mesa empathizes with you and wants to help. If you have garage springs that are broken… cables that are snapped… sensor that are out of commission, call us. We provide 24/7 emergency service, and in many cases can be at your home or business with 2 hours of you calling us. Our talented technicians have experienced virtually every emergency repair situation and are skilled at solving complex problems. Call today! A gate shouldn’t be that hard to maintain, but you managed to mess it up … People make mistakes, though. So don’t punish yourself over it. Have us fix it and you’ll feel better. We can install and repair automatic gates, swing gates, slide gates, security gates, as well as install and repair all of the associated components. We want to be your go-to gate people! Call us today! 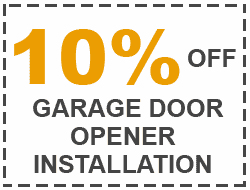 You might feel terrible for your customers that your commercial garage door is broken. But mishaps occur, so don’t get too down. 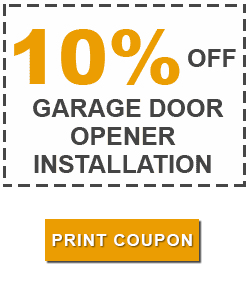 Dr Garage Door Repair La Mesa is here to help. We also specialize in commercial garage door repair, and our technicians are ready to diagnose your problem and come up with a solution that best fits your budget. Dial us ASAP! It’s not your fault. Garage doors get damaged every day. Lucky for you, though, we can handle all of your installation needs. We work with all of the leading garage door companies including Clopay, Amarr, and Raynor. 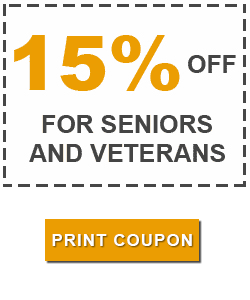 This allows us to provide you with a vast collection of brands, styles and designs. If you don’t find what you like in our catalog, we can custom design a new door for you. For more information, call us! The customer service of our technicians is second to none. There’s nothing they wouldn’t do for our clients. Until you’re 100% satisfied, our staff won’t leave the premises of your home or business. We cover the below services. These are only some of our offerings. Our staff is certified, licensed and bonded. There’s practically no issues our mechanics can’t handle. Nothing under the sun surprises our techs! Does your garage door squeal? When your garage door opens or closes is there scrapping? Have you ever heard a loud BOOM from your garage door? If the answer is, yes, to any of these questions your garage door springs might be malfunctioning. The sounds your garage door makes can tip you off to potential issues. When you hear abnormal noises from your garage door consult with a certified mechanic. If you fail to respond to warnings like these, you’re already-tattered, garage door springs might further deteriorate. If your garage door looks crooked it can be a sign that your springs are in trouble. Garage doors are stabilized through counterbalanced springs on either side. When a spring breaks it often can’t hold up its side of the door. This, in turn, can cause the door to lean to one side. This imbalance will eventually break your door. Once the door bites the dust it’ll be extremely heavy (remember some doors weigh over 500 pounds). You’ll need at least a half dozen workers or specialized equipment to remove it. 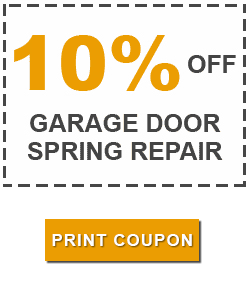 Head off your garage spring problems before they snowball. When you get the warning signs reach out to certified garage door technicians. When you contact us we’ll send our techs to your residential or business property within two hours of receiving your call. Our staff will diagnose your problem and suggest solutions that fit your budget. Whether it’s a minor adjustment, tune-up, or total replacement, trust us to nip your problem in the bud before your garage door crashes, completely. Our techs will also give you advice on how to extend the life of your springs. One best practice is to lubricate your springs often. With less wear and tear on your garage door, you can add more years to the lifespan to your springs. Does your garage door squeal? How about, when your garage door opens or closes is there scrapping? Have you ever heard a loud BOOM from your garage door? If yes, to any of these questions your garage door springs might be malfunctioning. The sounds your garage door makes can tip you off to potential issues. When you hear abnormal noises from your garage door consult with a certified mechanic. If you fail to respond to warnings like these, you’re already-tattered, garage door springs might further deteriorate. Visual cues can provide alerts, as well. If your garage door looks crooked it can be a sign that your springs are in trouble. Garage doors are stabilized through counterbalanced springs on either side. When a spring breaks it often can’t hold up its side of the door. This, in turn, can cause the door to lean to one side. Head off your garage spring problems before they snowball. When you contact us we’ll send our techs to your residential or business property within two hours of receiving your call. Our staff will diagnose your problem and suggest solutions that fit your budget. Whether it’s a minor adjustment, tune-up, or total replacement, trust us to nip your problem in the bud before your garage door crashes, completely. Our techs will also give you advice to extend the life of your springs. One best practice is to lubricate your springs often.